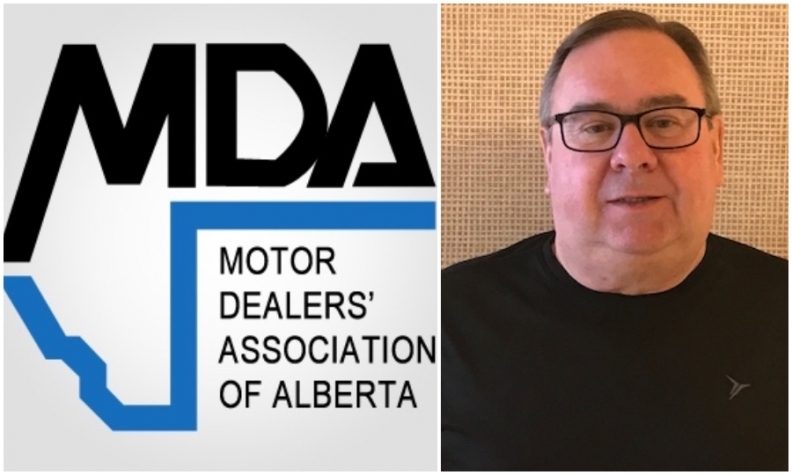 CALGARY — For the first time since its formation in 1951, the Motor Dealers Association of Alberta (MDA) is going to war against a provincial government. After three years under what the association sees as an increasingly anti-dealer government, Alberta’s dealers have started a $1-million fundraising campaign dedicated to defeating the NDP government of Rachel Notley in the next election, which is just months away. The association has pledged $100,000 to the campaign of Jason Kenny’s United Conservative Party and called upon the province’s more than 350 dealers to each cough up $5,000. MDA President Denis Ducharme said donations are now well above initial media reports that said $170,000 had been raised from 26 dealers across the province. Declining to disclose the current total “that will come out in future reports by Elections Alberta,” he said he has no doubt the funding target will be reached. “Our experience with the NDP government over the past three years has not been positive,” Ducharme said. “We have not been able to get meetings to discuss issues,” said the MDA chief who served two terms as a Conservative MLA in the Ralph Klein government. He said dealers have already instituted most of the consumer-protection measures mandated by the government. In a recent letter to dealers, MDA Chairman Andrew Robinson said the association’s board met Sept. 6 with Kenney to discuss concerns ranging from the carbon tax, minimum wage hikes, corporate and income tax increases to reforms governing the labour code, health and safety and the Alberta Motor Vehicle Industry Council (AMVIC), which investigates violations of consumer protection laws. The NDP government did not respond to interview requests from Automotive News Canada. Dealers’ donations to the war chest are going to a new third-party advertiser, Shaping Alberta’s Future, which has the sole purpose of defeating the NDP and electing Kenny. The move avoids the law banning corporate and union donations directly to political parties. Shaping Alberta’s Future has stepped up attack ads against the NDP on television, radio and billboards. It’s all legal under Alberta’s election regulations. The sky’s the limit on spending until Dec. 1 when regulations limit spending to $150,000 until the writ is dropped in the spring. Another $150,000 can be spent during the 28-day campaign. But the NDP has delivered a four-page complaint to Alberta’s election commissioner, citing possible violations of the Election Finances and Contributions Disclosure Act by the MDA, Jason Kenney and a third-party political action committee. The complaint called the violations “severe and wilful” and said Shaping Alberta’s Future was going beyond the intent of the financing law and acting like a political party.